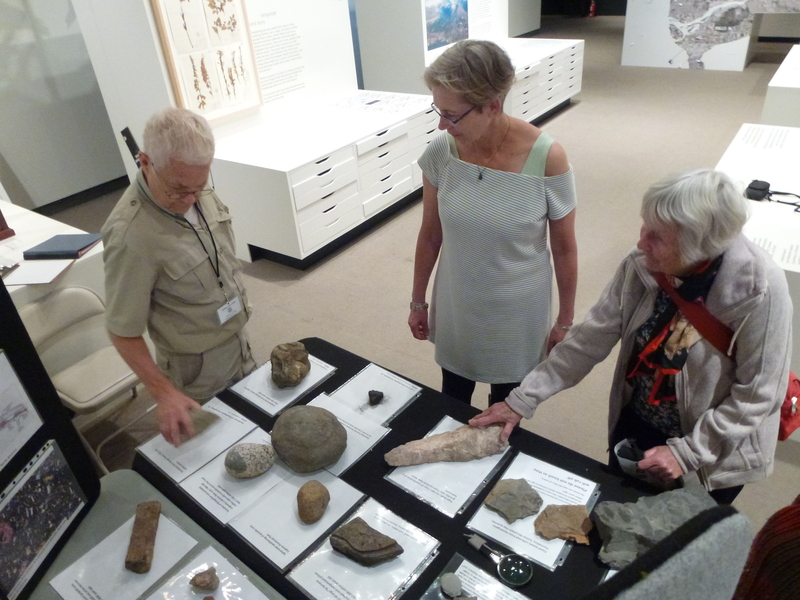 On September 15, 2018, a Geology Exhibit was held at the Museum of Vancouver. This was part of many weekly events in the exhibition Wild Things: The Power of Nature in Our Lives, which is co-produced by Nature Vancouver and the Museum of Vancouver to celebrate the 100th anniversary of Nature Vancouver. 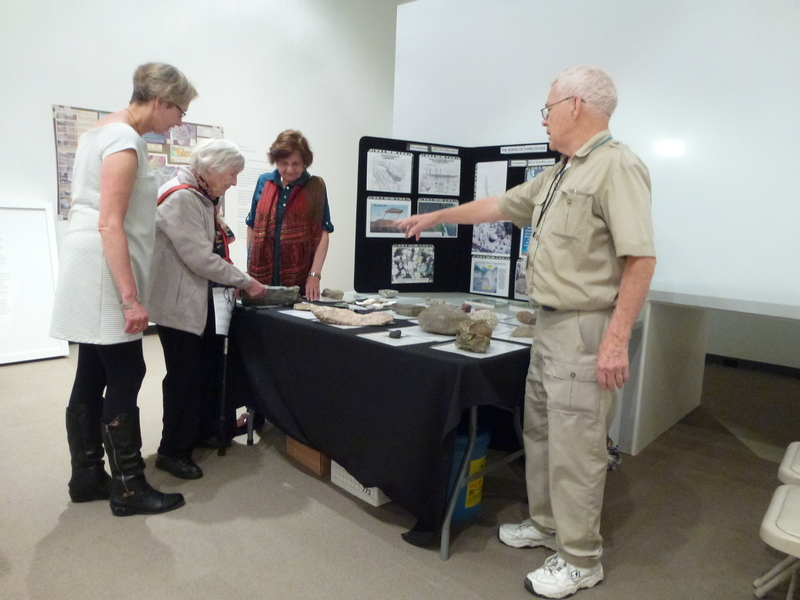 Geologist David Cook had set up a table where visitors had the opportunity to examine rock specimens, ask questions and learn about how and when the rocks and soils beneath our feet were formed and laid down. There was considerable interest from the public, particularly by families with children in tow. The numbers increased towards the end of the day; particularly when we were packing up. David asked people where they lived and then explained what they might expect in the event of an earthquake. That certainly got their interest. Thanks to David Cook and Elena Klein for organizing this event.